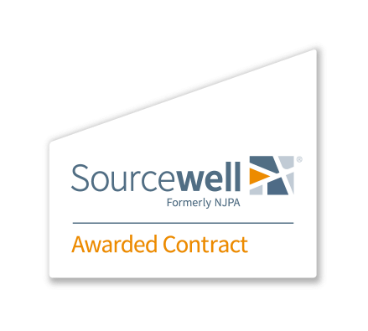 Crafco is PROUD to announce that we have partnered with Sourcewell (Formerly NJPA)! 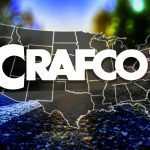 Crafco is PROUD to announce that we have partnered with HGAC. 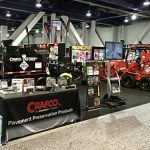 The Houston-Galveston Area Council (H-GAC) is a regional council of governments operating under the laws of the State of Texas and governed by a board comprised of 36 elected officials from the 13 county region. 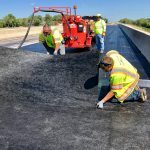 The H-GAC Board awards all contracts, which can then be made available to local governments nationwide thru HGACBuy.